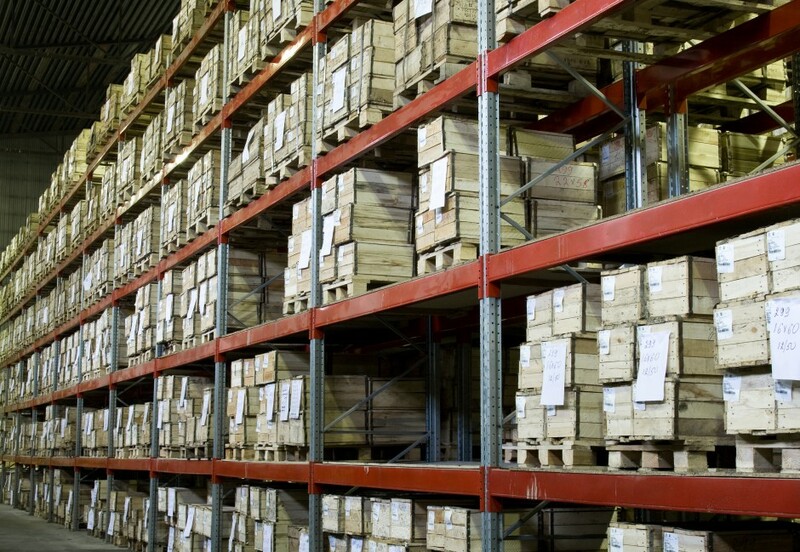 According to OSHA, fatal injuries in warehouses, where the majority of stacking and storage takes place, are higher than the national average for all industries. The statistics indicate that forklift accidents, improperly stacked products, lack of or improper use of personal protective equipment and repetitive motion injuries contributed to the higher number of fatal injuries. To the uneducated or unwary, the potential for minor or serious injury and even death could be a reality. The risks associated with stacking and storing can be minimized with improved awareness and proper safe work practices. This course will discuss manual materials handling, safe lifting and carrying, material storage systems, safe stacking techniques, material handling equipment and PPE.